Hannah’s Hope encourages all prospective adoptive parents to begin the home study process as soon as possible. 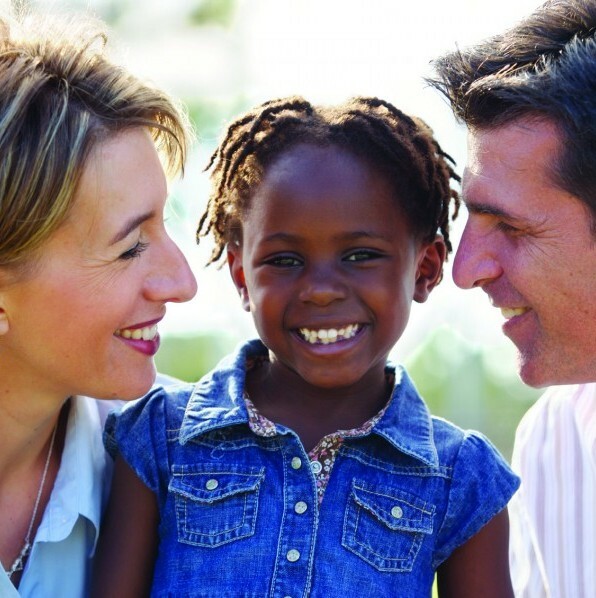 A home study must be completed for all adoptive parents prior to placement of a child. The home study process enables the agency to attest to the stability of the home and family environment and includes educational preparation of the prospective adoptive parents. Complete your application packet, and return to Hannah’s Hope with all supporting documents and the application fee. Alert your references that they will be receiving a letter from Hannah’s Hope requesting their comments and providing instructions to them. Subscribe to Adoptive Families magazine online and begin your educational preparation. If you are planning to adopt a newborn, investigate Newborn Care classes at your local hospital and make arrangements to take one. Receive your home study packet and submit to Hannah’s Hope in one envelope with all supporting documents and your home study fee. Receive a call from your caseworker, and start setting up appointments. Attend your first interview with your caseworker and receive your environmental/home inspection checklist. Child-proof your home in anticipation of the upcoming inspection. Attend remaining interview sessions and complete homework assignments. Write your “Dear Birth Mother” letter, and create your Family Profile. Stay patient! Sometimes this is a long process. We will be here through the whole process.